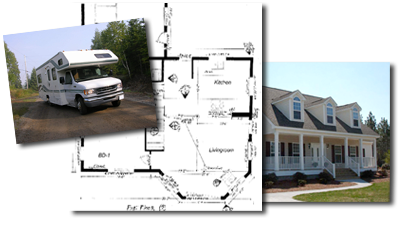 RADCO’s highly competent staff includes architects, professional engineers, certified plan reviewers, and inspectors who use state-of-the-art methods and computer programs to process plan approvals and inspections for manufactured housing, residential and commercial modular buildings, recreational vehicles, sprinkler systems, and ENERGY STAR and Green Certifications. 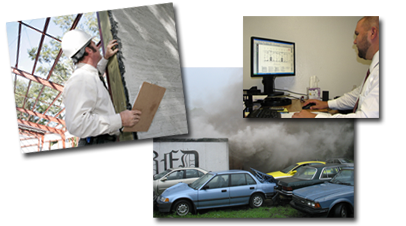 RADCO is internationally recognized as a testing laboratory, product listing, and quality control inspection/audit agency. 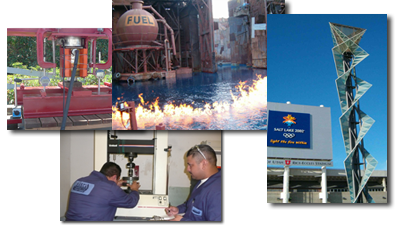 With extensive experience as a Field Evaluation Body, RADCO assists manufacturers and end users in obtaining approvals from AHJs (Authority Having Jurisdiction) for field commercial/industrial gas systems and theme park special flame effects. RADCO offers a variety of engineering services including Engineering Design with Drafting, Code Consultations, and Expert Witness on behalf of plaintiffs or defendants. 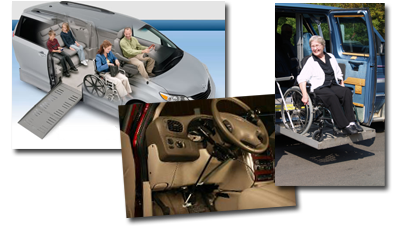 RADCO is the only nationally recognized inspection agency for all types of mobility equipment installations. RADCO is fully approved as a third party inspection agency for NMEDA, under their Quality Assurance Program (QAP), and for the CA DOR, under their Specifications for Adoptive Driving Equipment (SADE), in inspecting vehicle modifications. Welcome to The Label Portal! Please choose the label form you are interested in, fill out the form completely, and send. We will process your application within 3 business days. 3% processing fee will be charged to each order. 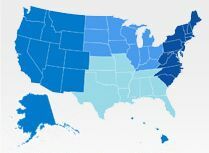 RADCO is accredited and recognized by many state and national accreditation bodies. RADCO is also a member of several industry organizations, below are some of them.